When it comes to desserts, brownies are an easy sell -- whether sweet, rich, gooey, fluffy or fudgy. 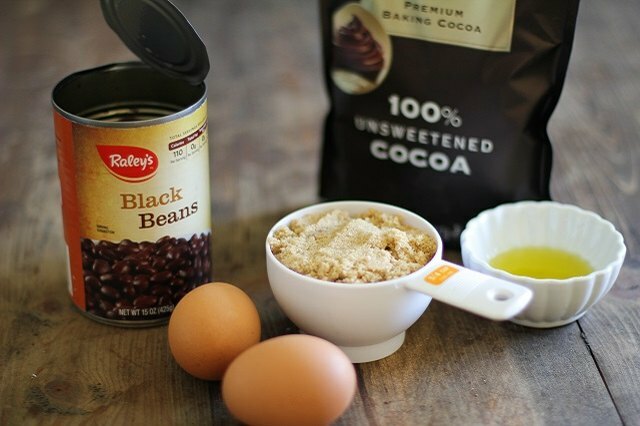 If you must limit or omit gluten in your diet, these flourless black bean brownies allow you to enjoy the dessert while sticking to dietary restrictions. You also can make these brownies free of refined sugar, and they come with the added benefit of being full of protein and fiber. And the best part: These are so easy to make. Simply toss everything in a blender to prepare the batter, and presto! Brownies. Heat the oven to 375 F and line an 8-by-8-inch baking dish with parchment paper. Gather and measure out all of the ingredients you'll need for the recipe. 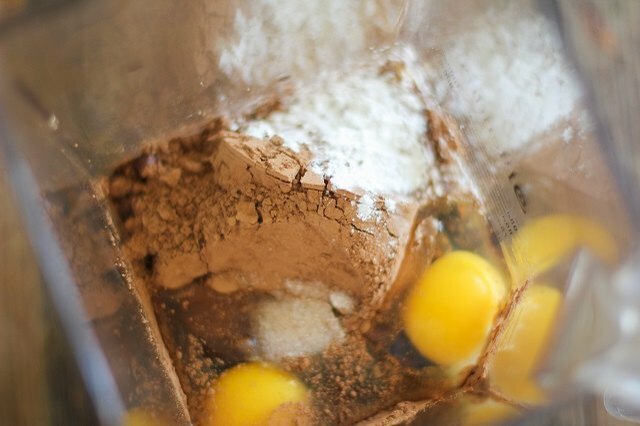 Add all of the ingredients to a blender, and blend them on high until completely smooth. You may need to complete 2 or 3 rounds of blending in order to puree the beans. 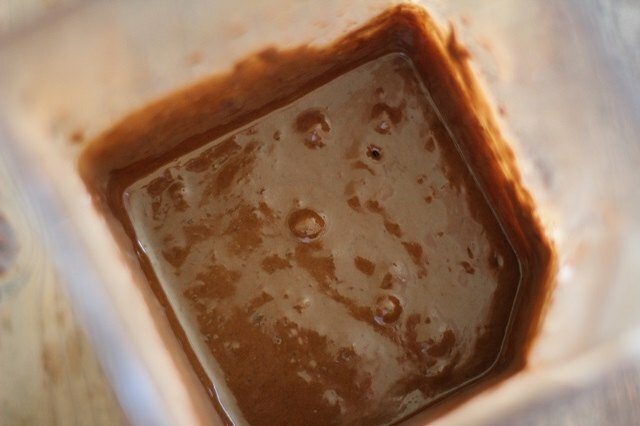 Pour the black bean brownie batter into the prepared baking dish, and smooth the top. 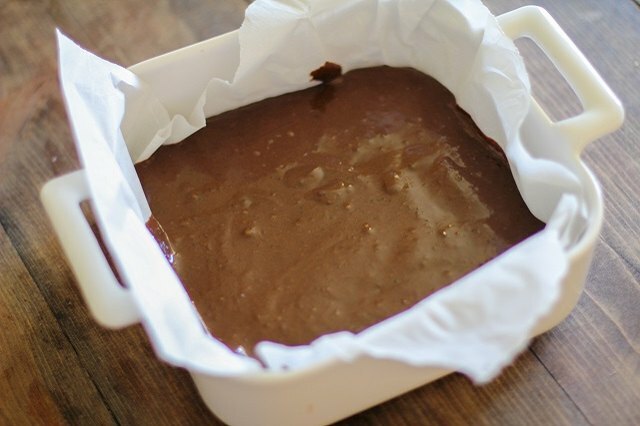 Place the baking dish on the center rack of the preheated oven, and bake for 22 to 28 minutes or until the brownies test clean when poked in the center. 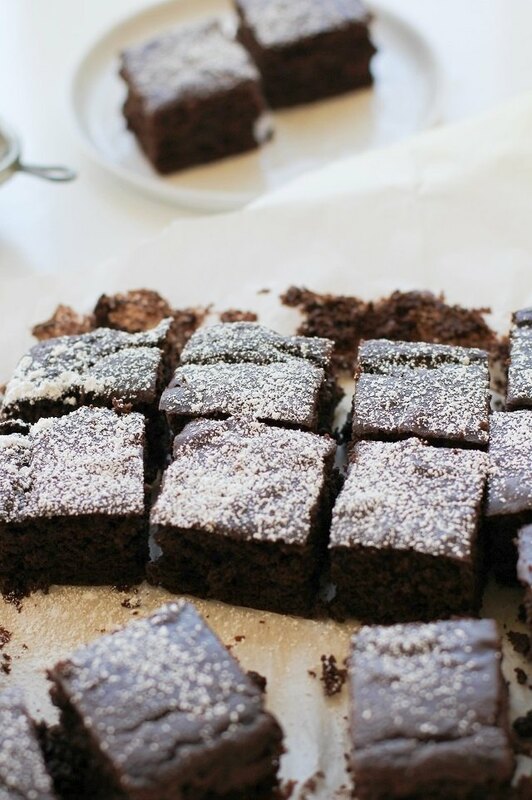 Remove brownies from the oven and allow them to cool 10 minutes. Lift up on the parchment paper and transfer to a cutting board. 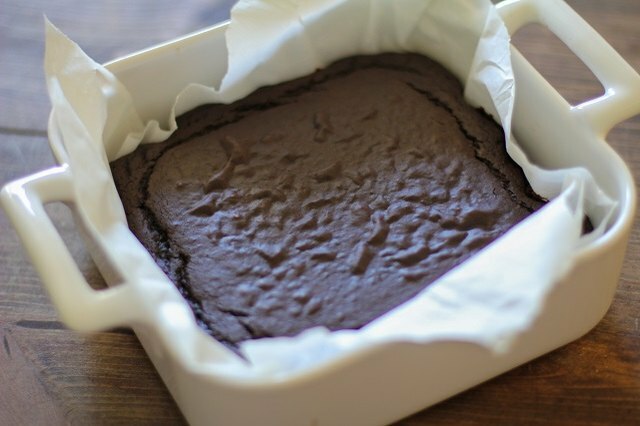 Allow brownies to cool an additional 10 to 15 minutes before cutting into squares. If desired, serve brownies with a sprinkle of powdered sugar on top. Store brownies in a sealed container in the refrigerator for up to 5 days, or place them in a zip-top bag and freeze them. 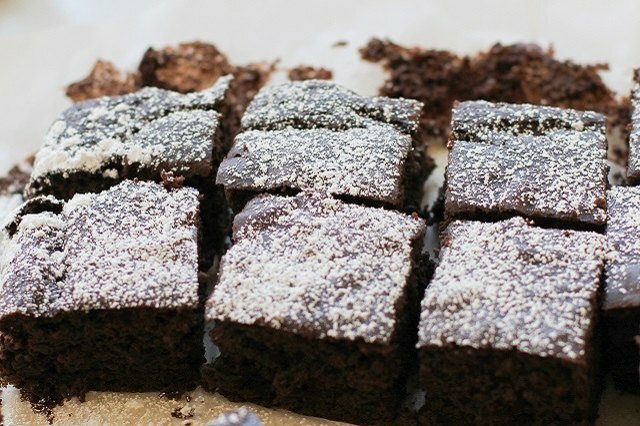 To eliminate the refined sugar from these brownies, replace the brown sugar with coconut sugar. For gooey brownies, add 1/2 cup of dark chocolate chips to the batter after it's completely blended. Sprinkle sweetened or unsweetened coconut over the brownies 8 minutes before they're finished baking for a toasted coconut topping. Omit the instant coffee or use coffee grinds. The purpose of the coffee is to add depth of flavor to the brownies.